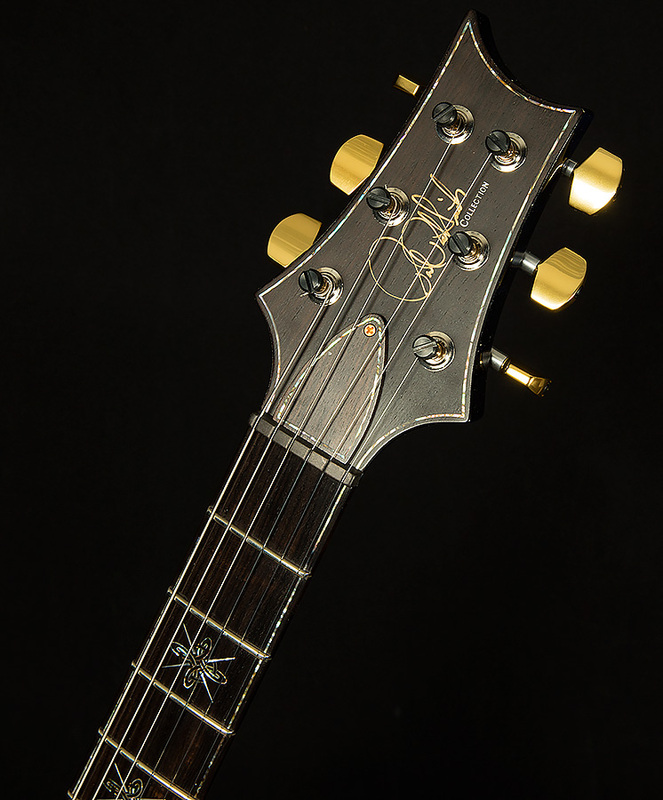 This amazing Private Stock is in excellent condition with no play wear. 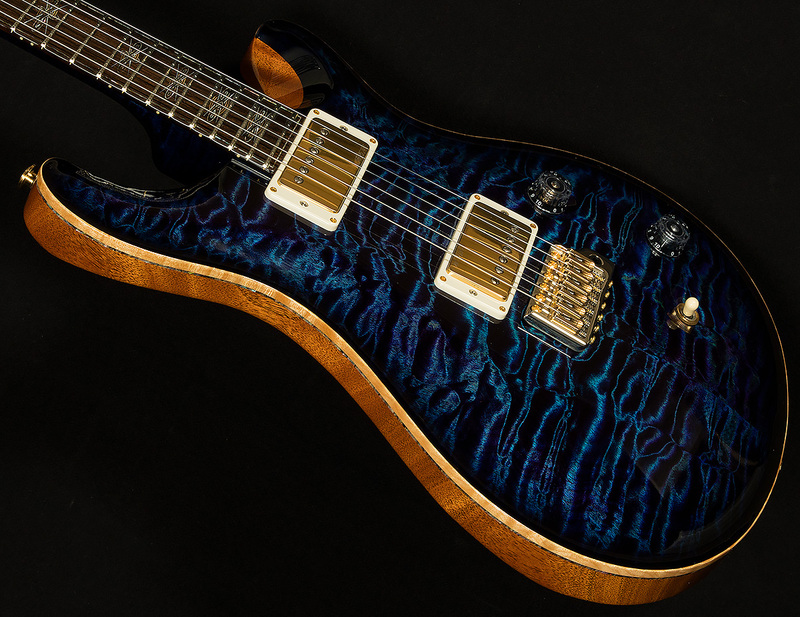 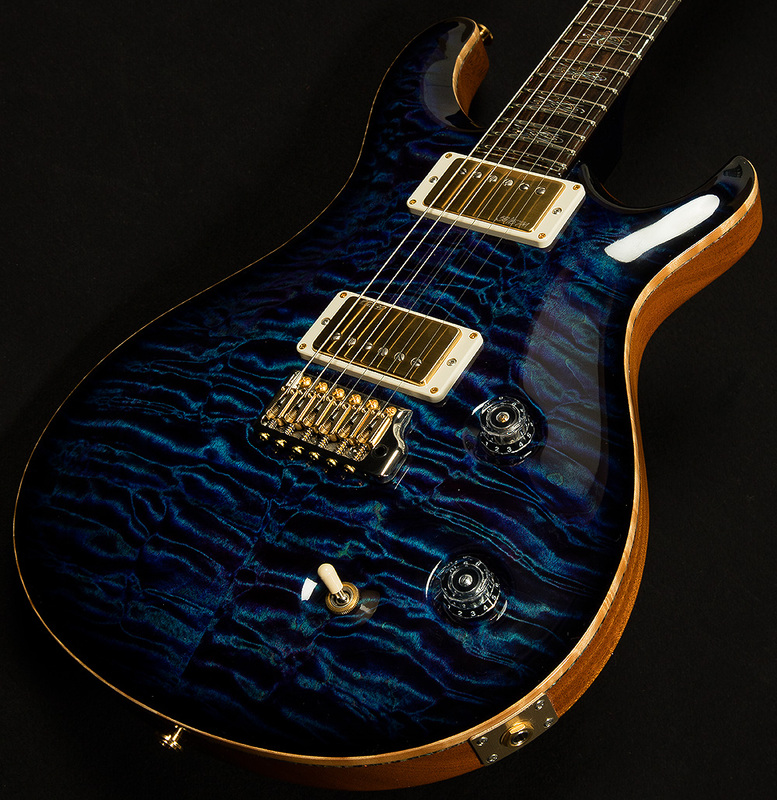 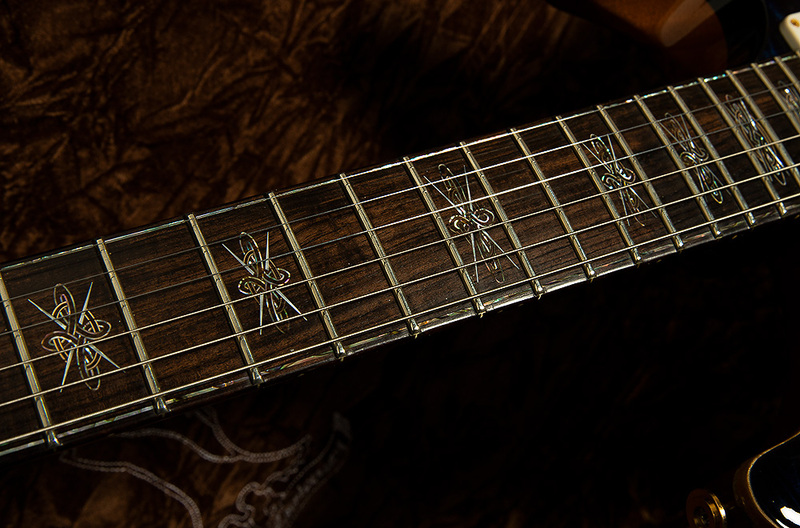 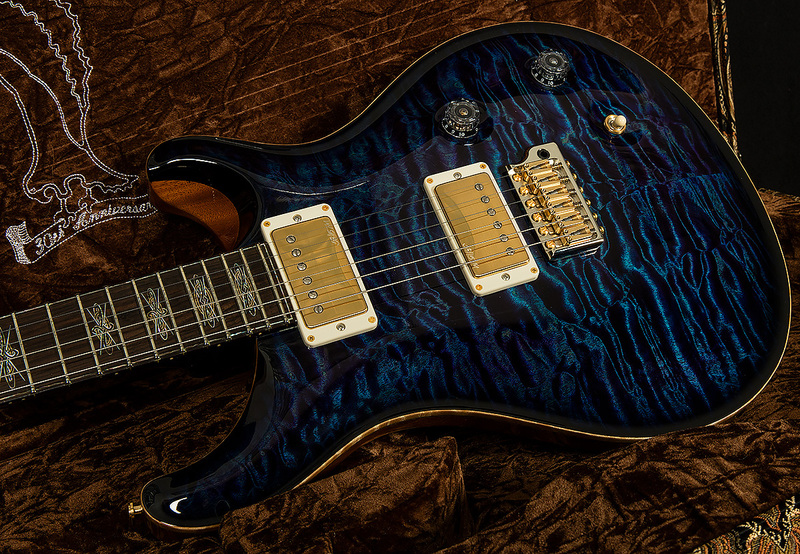 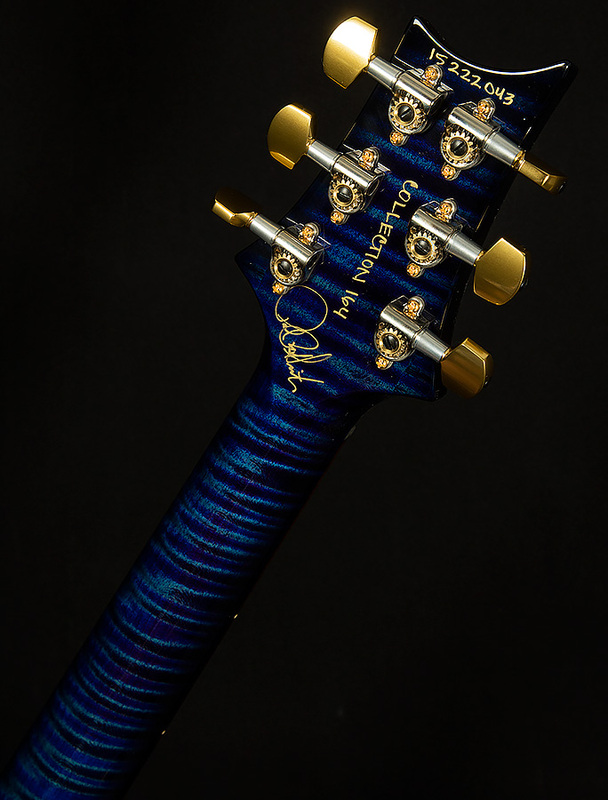 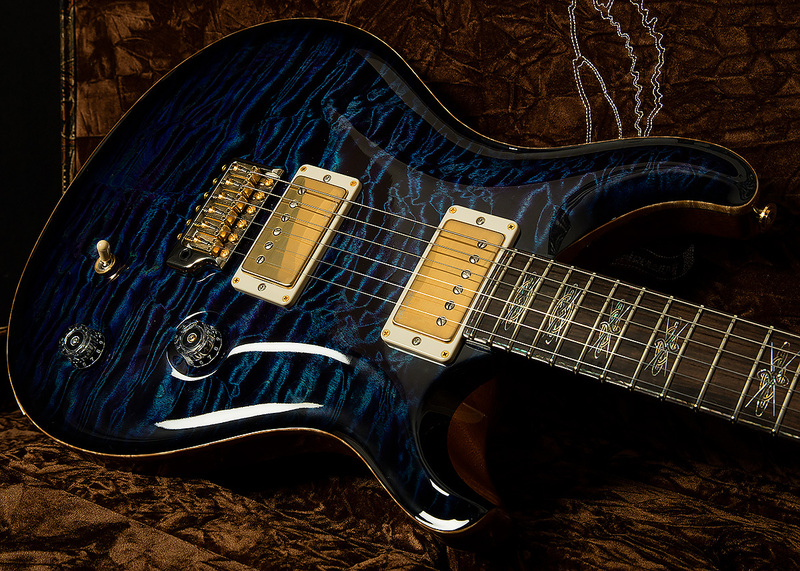 It was built with very rare collection grade woods that were hand selected by Paul Reed Smith. 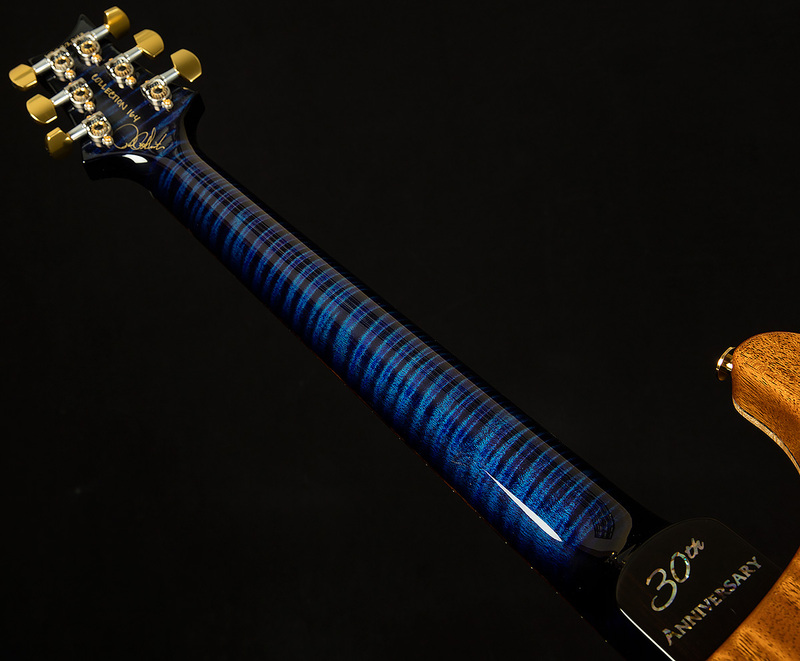 It includes all original paperwork and paisley hardshell case. 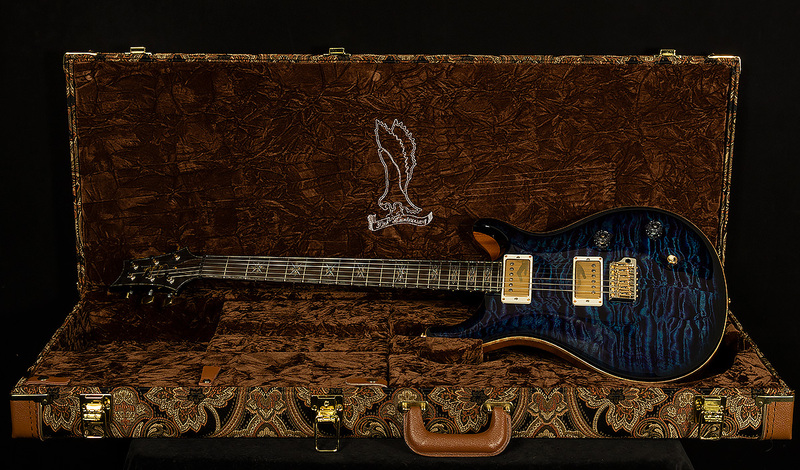 The original shipping box is also included.